As a Church we are super looking forward to this. The building will be decked out in greenery and lights, there will be Bible readings and Carols along with festive refreshments. This is a wonderful event for the whole family. 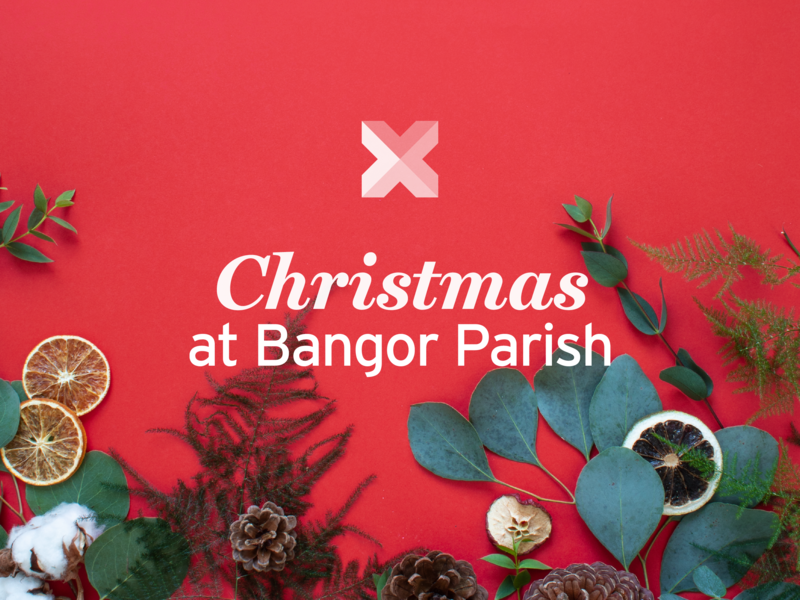 Whether or not you call Bangor Parish home, we would be delighted to welcome you to this memorable, special Christmas service.